Learning how to properly manage a bank account requires some trial and error and just about everyone makes a mistake at some point. If you’ve run into trouble in the past with overdrafts or bounced checks or have bad credit, opening a new bank account can be difficult. Second chance checking accounts are designed for people who’ve made a misstep or two along the way and need a fresh start. Here are some tips for getting approved. Second chance accounts are offered by a number of banks both large and small, but they’re not all the same. 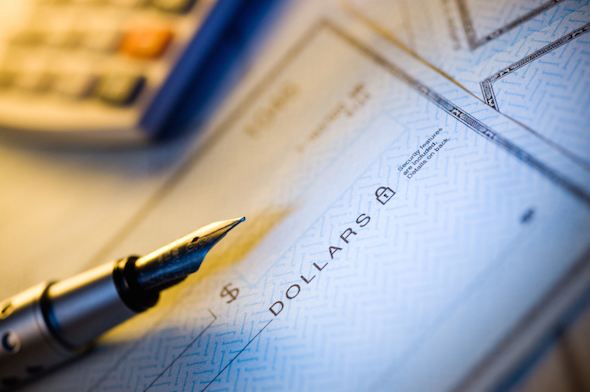 When you’re shopping around for a checking account, it’s important to know all the details. Pay attention to the fees the bank charges, what services you’re able to take advantage of and whether there’s an opportunity to convert your second chance checking account into a traditional account at some point down the road. Account terms vary widely from one bank to another, so it’s worth your time to research all the options. At PNC Bank, for example, you can get a Foundation Checking account if you’re willing to pay a $7 monthly service fee, plus a monthly $2 charge for paper statements. The daily ATM withdrawal limit is capped at $100 for account holders, but after six months you can ask about upgrading to a regular account. With the Wells Fargo Opportunity Checking package, the monthly fee is $10, but you can waive it if you make qualifying debit transactions or direct deposits. You also have access to mobile and online banking features as well as the ability to set up automatic transfers to a linked savings account. As a general rule, more features usually mean higher fees but if there are ways to get around them, such as maintaining a minimum balance or making qualifying deposits, then all the extra perks could be worth it. In most cases, when you apply for a new checking account the bank will pull your credit report along with your ChexSystems profile. ChexSystems is the national consumer credit service that’s used by most banks to report negative account history. If you’ve been denied a regular bank account at some point, it’s likely because of what’s on your ChexSystems report. 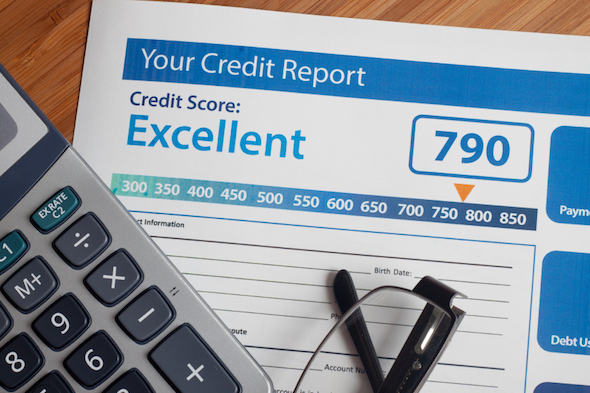 Taking a look at your credit reports from each of the three major reporting bureaus as well as ChexSystems can give you an idea of what the bank is going to see when you apply for a second chance account. If you see errors or inaccuracies on any of your reports, you have the right to dispute the information and have it removed or corrected, since bad credit will only weigh you down. The more you’re able to minimize those negative remarks, the easier it will be to qualify for a second chance account. Many credit unions offer second chance accounts and they offer a number of advantages over traditional banks. Credit unions operate on a not-for-profit basis and they emphasize serving customers over pulling in big revenue. Because they’re usually much smaller than banks, their overhead costs are typically lower and the end result is that they tend to charge fewer fees. Keep in mind that credit unions require you to meet certain criteria to join, such as living in a particular area or working for specific employers. If you qualify, however, you can enjoy other benefits in addition to second chance checking, such as lower rates on loans and savings on insurance. If you’re tired of using a prepaid debit card to manage your money or it’s no longer convenient for you to go bankless, a second chance checking account may be the solution. Be sure to read over the fine print to ensure that you choose the right one to fit your needs. Update: SmartAsset can help you with more of your financial questions. So many people reached out to us looking for tax and long-term financial planning help, we started our own matching service to help you find a financial advisor. The SmartAdvisor matching tool can help you find a person to work with to meet your needs. First you’ll answer a series of questions about your situation and your goals. Then the program will narrow down your options to three fiduciaries who suit your needs. You can then read their profiles to learn more about them, interview them on the phone or in person and choose who to work with in the future. This allows you to find a good fit while the program does much of the hard work for you.